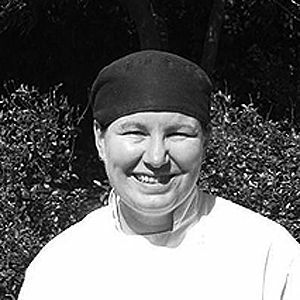 Francois Morvan began his culinary career in France, finishing his three year apprenticeship in only one in June 1977. For the next three years, Francois moved from place to place in Paris, working at seasonal restaurants, small kitchens and a beautiful restaurant on the lake in Le Puy en Velay, in the Centre of France. After working in the Centre of France for a year, Francois decided to move back to Paris to work in game specialised restaurants like “La Giberne” and “Le Boeuf Couronne.” In 1980 he was part of the opening team for the Bar a Huitre (Oyster Bar) in Paris where he worked for two years. 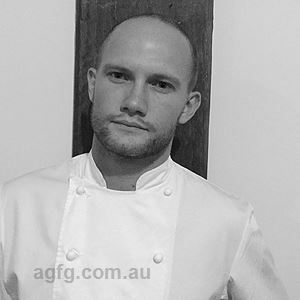 After this Francois decided to travel, his travels lead him from Thailand to Australia where he worked in Surfers Paradise on the Gold Coast, before travelling to Perth where he worked in a Scarborough resort with the restaurant seeing an average of 1200 covers a day. 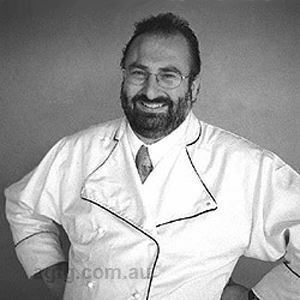 In 1990 Francois moved to Broome where he opened his first business, Sheba Lane Garden Restaurant, a small restaurant that only seated 60 people with a high table turnover. Francois sold his business and travelled for a while before settling at Flutes Restaurant in 2001 which he still calls home today. 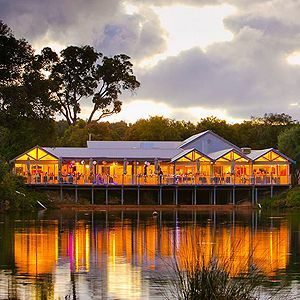 Overlooking Wilyabrup Brook and Brookland Valley Vineyard (Halliday Winery of the Year 2009), Flutes Restaurant is renowned as one of Margaret River’s finest dining destinations. Astute service and relaxed, elegantly simple surrounds distinguish the Flutes' experience; request a table on the deck and watch your worries float away with the water below. Drawing on the Chef'’s French heritage and Western Australian influences, the menu constantly changes in tune with the region’s abundance of fresh produce. 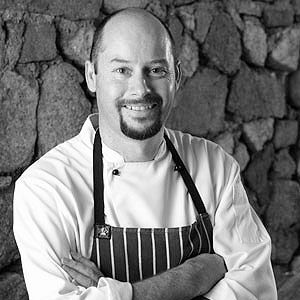 Anticipate innovative entrees such as seared scallops, apple compote, hazelnut soil and crisp prosciutto; before mains of Margaret River venison loin, blue cheese, cauliflower, pear and rhubarb chutney with jus, best paired with a glass of Brookland Valley Small Batch Rojo Grande.